Just enter your first name and email address to get access. Want to know the secret behind my multiple 7-figure lifestyle business? Want to know the secret behind my multiple 7 figure lifestyle business? 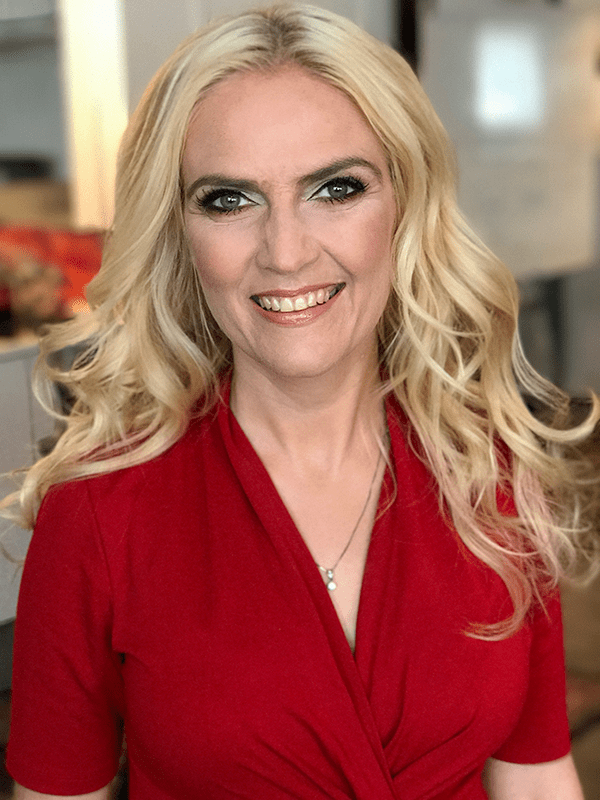 Sigrun is a lifestyle entrepreneur, mastermind business mentor, TEDx speaker and the host of The Sigrun Show podcast. Before she became an entrepreneur she studied in three countries, made four Master’s degrees, and was a CEO of technology companies for a decade. In less than four years she has built a multi-million dollar lifestyle business inspiring other female entrepreneurs to turn their passion into profits and create their own lifestyle business. Sigrun lives in Iceland and Switzerland with her husband and stepsons. The 7 Stages gives you access to 7 videos over 7 days.